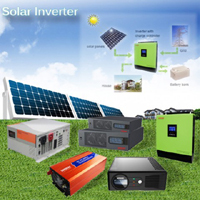 The product of the SOROTEK New Energy include off-grid solar power inverter , Hybrid solar power inverter and Outdoor solar power system. 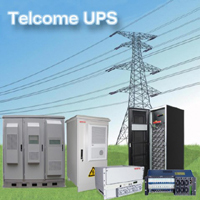 UPS is typically used to protect hardware such as computers, data centers, telecommunication equipment or other electrical equipment. 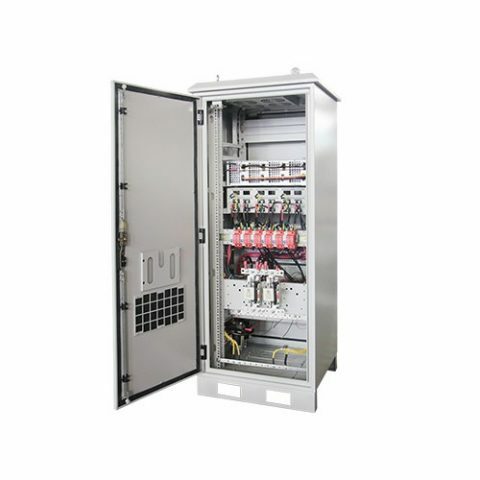 In order to improve distributed system RRU station of mobile network construction and improve the efficiency of power supply operation maintenance, lower operating costs. 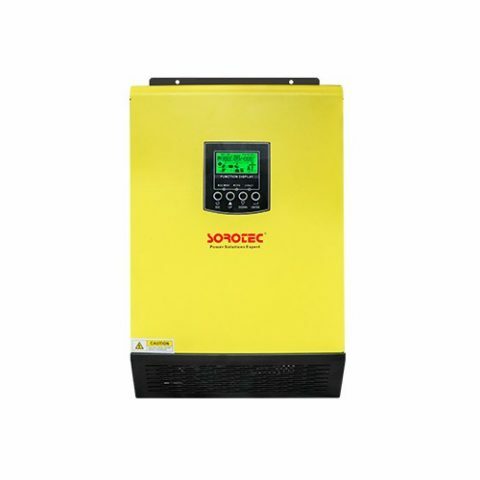 Shenzhen SORO Electronics Co.,Ltd is a professional ups and inverter manufacturer We will be your most trusted partner， welcome you to visit my factory at any time. 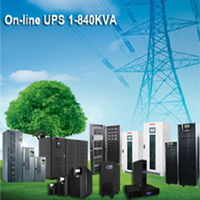 Shenzhen SORO Electronics Co., Ltd is a professional UPS and INVERTER manufacturer in the field of UPS power for over 10 years. 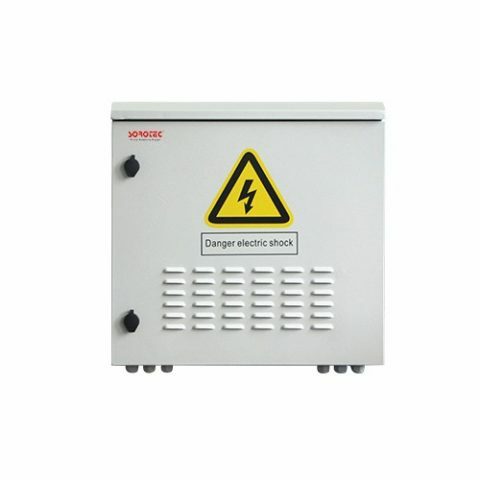 We have two large production sites in Zhejiang and Shenzhen. 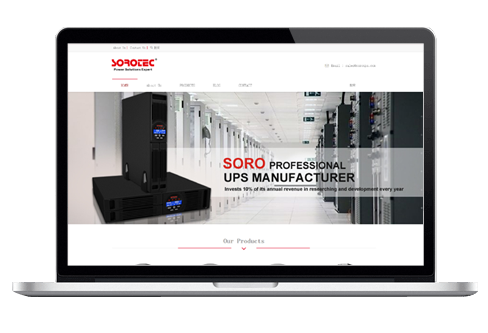 SORO has been a leading enterprise in the UPS industry in China. 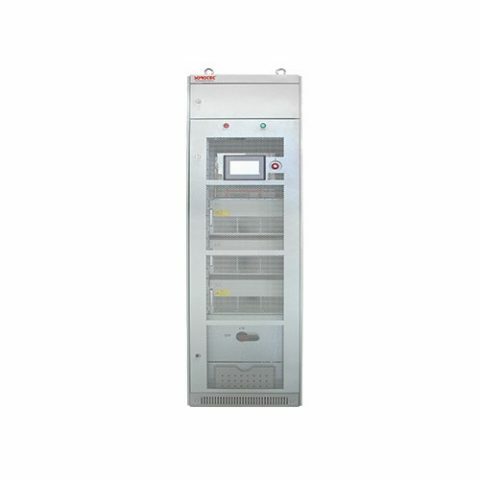 Since established, The company has carried out three strategies: operation innovation strategy, people-oriented strategy, technical guidance strategy, and implemented strict scientific management with full-fledged quality management system. The company invests 10% of its annual revenue in researching and development every year. 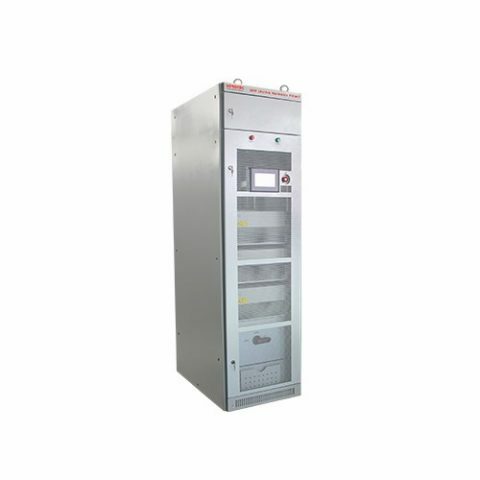 We had international advanced equipments for developing testing and producing. 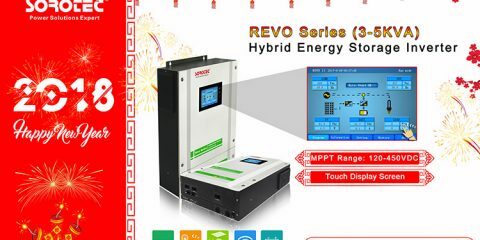 SORO invited the best technical elites at home, meanwhile, the company established perfect cooperation relationship with domestic scientific research units and academies, to strive for making products that reach advanced world standards. 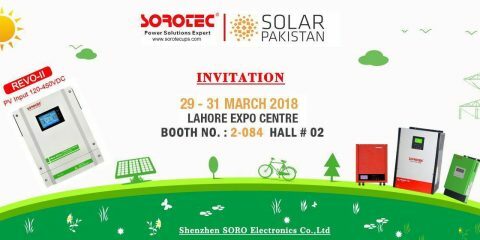 Welcome to visit us at the Solar Pakistan 2018 The 2018 edition of Solar Pakistan will takes place at Lahore Expo Centre from 29 – 31 March 2018. S ..
SOROTEC will attend the 2018 Solar Middle East Exhibition in Dubai- welcome to visit us at Solar Hall Booth No.Z2.B18 SOROTEC will attend the Solar Middle East exhibition (Mar.6-8, 2018) at Dubai World Trade Centre. 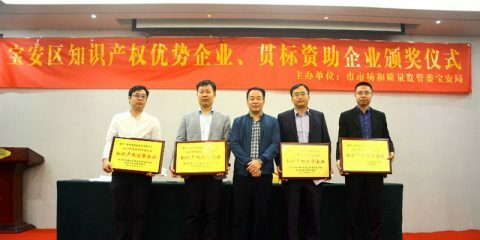 We ..
SOROTEC Wish You Happy New Year 2018 Thank you for your support and trust in 2017,and congratulate you on the arrival of the New Year and ..
Congratulations to Sorotec on winning the title of “intellectual property advanced enterprise of Baoan District” SOROTEC has been awarded the title of “intellectual property advanced enterprise of Baoan Dist ..